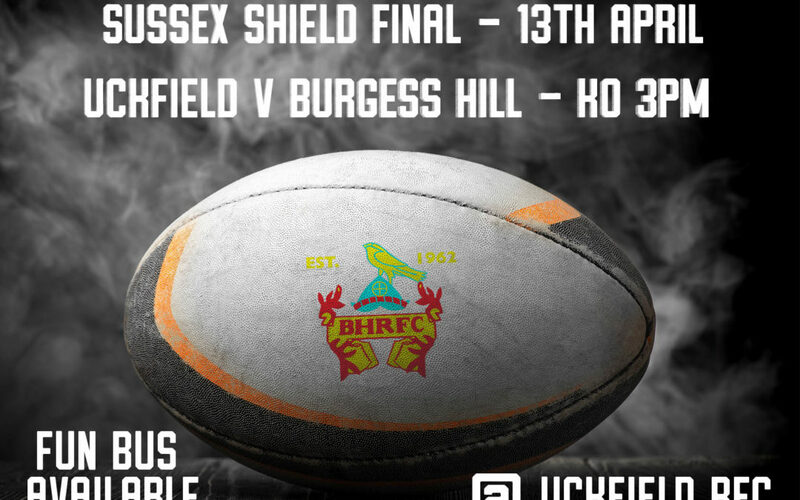 I’m sure you will have seen by now all over our social media sites that this Saturday 13th, the mighty 1st XV Sussex All Blacks take on Uckfield to contest the Sussex Shield Final. It is being held at Uckfield Rugby Club with the kick off at 3pm. The boys would love your support to bring back some silverware so come along and cheer them on. As a curtain raiser the U8’s are also taking part in a warm up match, a true Club day. 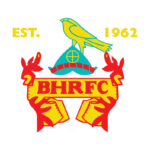 There is a “fun bus” travelling down and anyone wanting a lift should contact Ross Hallifax.